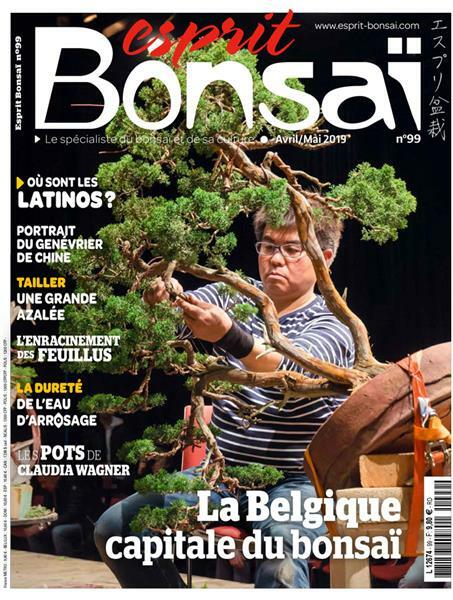 It responds to the need for a quality show for individuals in the south of England run along the same lines as the already successful Heathrow Bonsai Show but for individual exhibitors rather than clubs. The aim is to give each exhibitor a chance to show a quality tree and display it to the best of their ability within a good size area. There will be approximatively 100 trees on show. 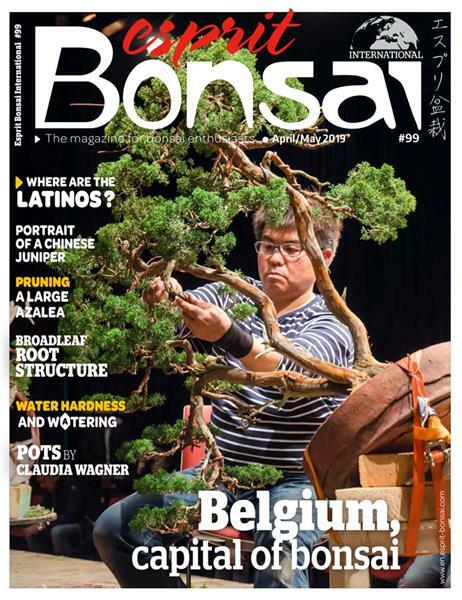 The show is being run with the full support of The Heathrow Bonsai Show and indeed uses their current venue and show benches/cloth for its first event. Potential exhibitors can contact ebuk18@gmail.com to request an entry form and further details. There are already a large number of traders booked in to the show and enthusiasm is very high amongst them.